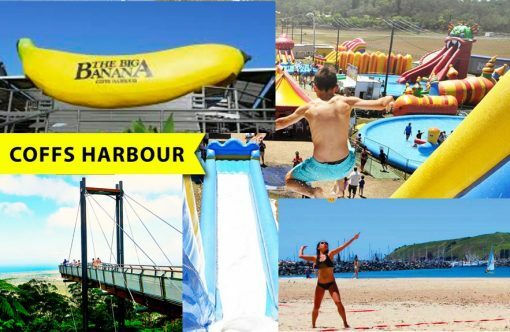 Experience the best of Coffs Harbour from the beaches to the rainforest Amazing races has your conference activities and team building events sorted. Ropes course flying Fox’s to wild adrenaline adventures of White Water Rafting on the Nymbodia River and along The Coffs Coastline beaches. 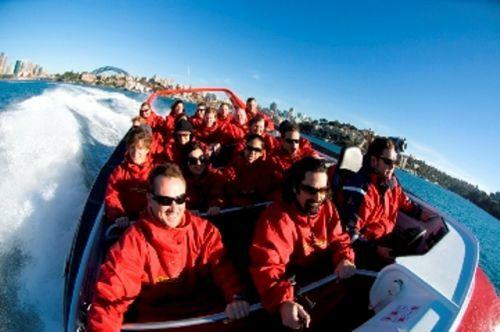 Mountain biking, cycling, sea kayaking, wind surfing, whale watching, cruises, drift car driving. Games and corporate evening entertainment is all professionally handled by AR staff for your teams bonding. Coffs Harbour Amazing Races are a brilliant way to explore this wonderful escape town. When looking for exceptional rewarding team events for your business staff and employees escaping to a wonderful adventure paradise of activities that will challenge your team to succeed. 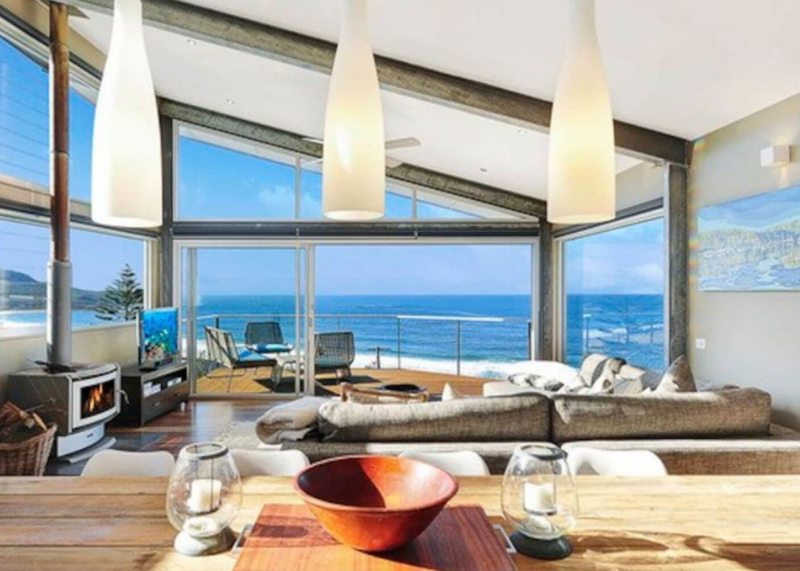 Start directly at your Coffs Harbour conference venue, accommodation or beach-side villa. 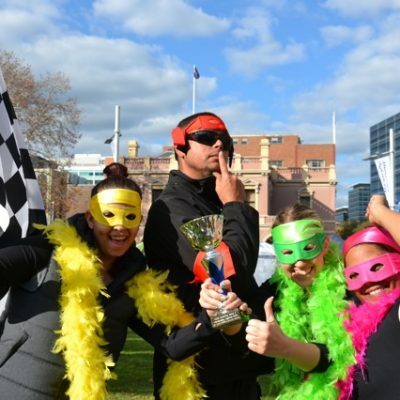 The amazing races crew comes to your venue, function, meeting or conference. Ideal for 5 levels of Coffs Coast activities to select from. Just for amazing fun to Team Building options and the ultimate wow factor experiences that will leave your delegates and guests breathless and raving about their unique adventures. Imagine being dropped into the sea and picked up by a yacht sailing past Muttonbird and Solitary Islands before plunged into white water rafts to surf the beach and waves! Before testing your culinary skills in peeling prawns and cooking succulent fresh ocean fish n crispy golden chips whilst downing… oops tasting a local brew or cider. Gone are the days of great banana plantations. Coffs Harbour is now all about the Berry – Blue Berries galore! 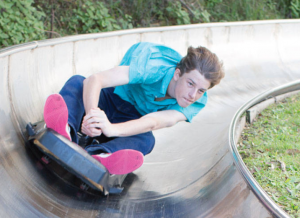 Visit the old banana plantation and Toboggan Ride down the slippery slide fun park. Heart racing as you ascend the track, scream and yell in the thrill of the excitement railing the corners to receive your next amazing race clue. Venture up the the Hill overlooking Coffs Harbour is an amazing new Sky Deck at Sealy Lookout. Named the Forest Sky Pier that provides a stunning panoramic view of the Coffs Coast, Beaches, Rainforest and Hinterland. With views toward Gladiator star Russel Crow’s Nana Glen Trophy Bellevue estate in the distance. 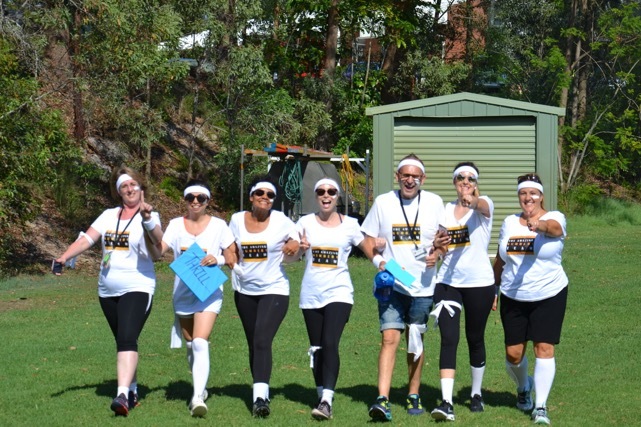 Talk with us to create your staffs next team building activities or events package that will leave a memorable positive experience that is all about exploring and experiencing the best of Coffs Harbour and the beaches. Coffs Harbour was the home of Russel Crow and is also the next stop on your teams amazing race adventure activities challenge. 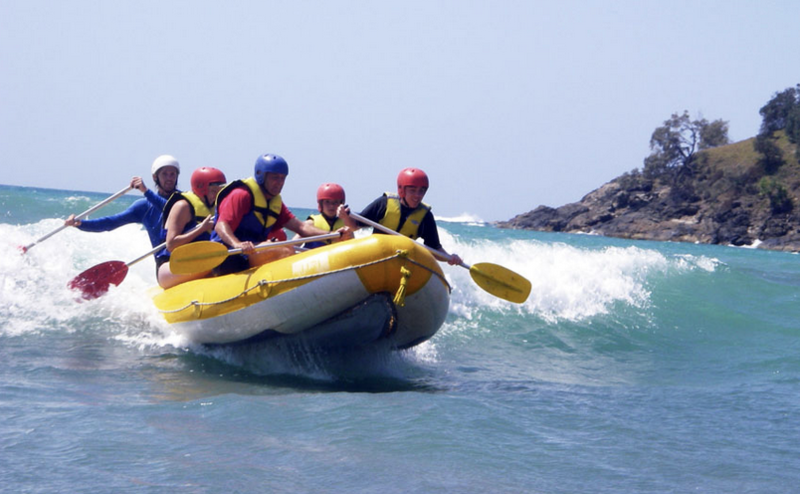 Bringing on the excitement of beaches to the rainforest with a multi-tude of team building activities that compete your teams to explore and experience the best of Coffs Harbour. One of my all time favourite amazing race destinations along the East Coast of Australia.